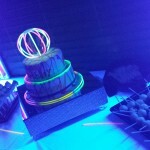 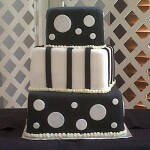 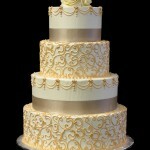 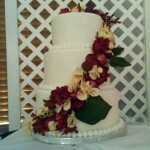 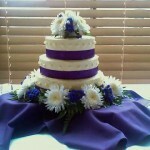 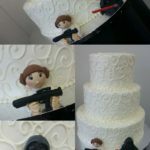 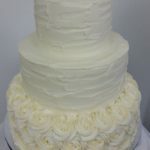 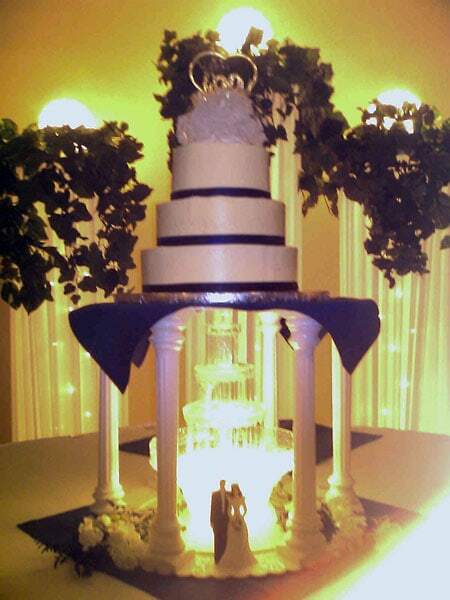 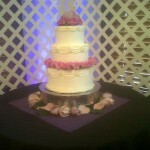 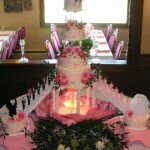 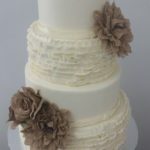 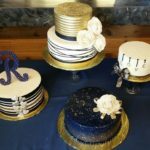 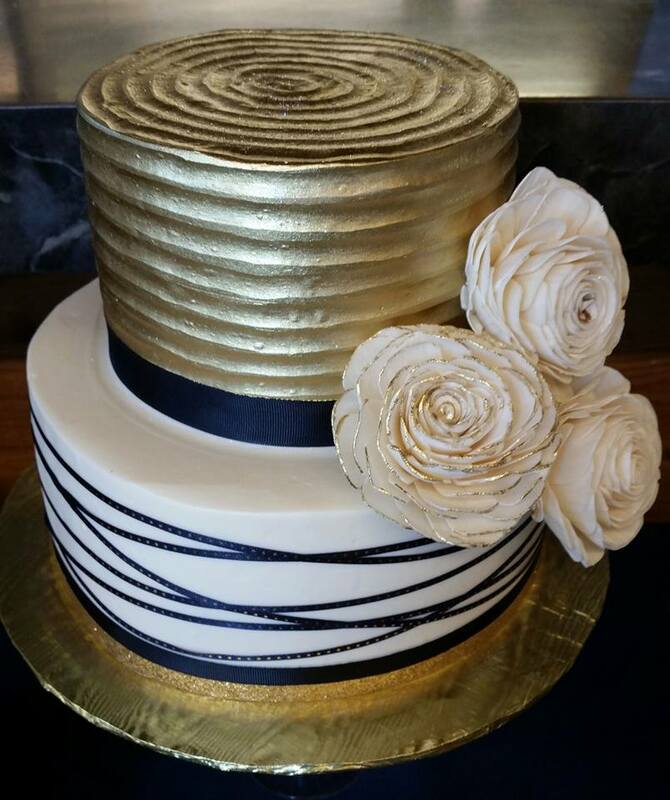 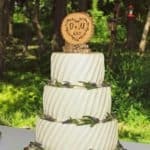 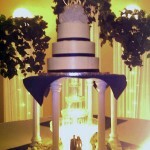 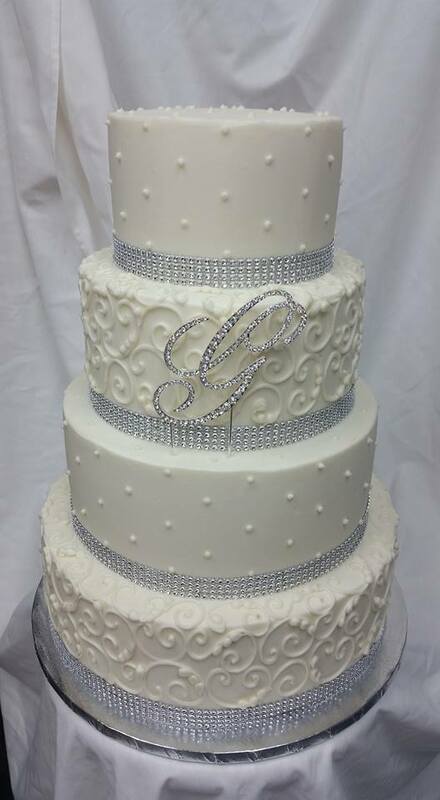 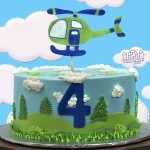 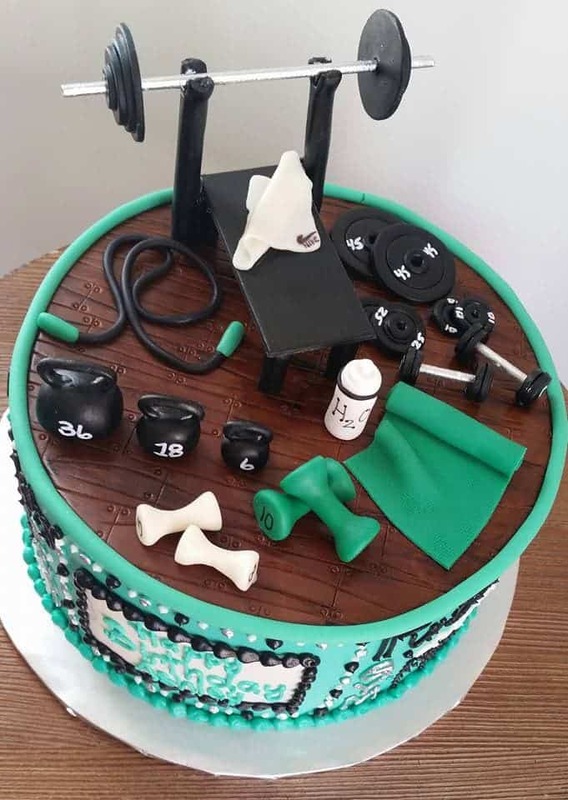 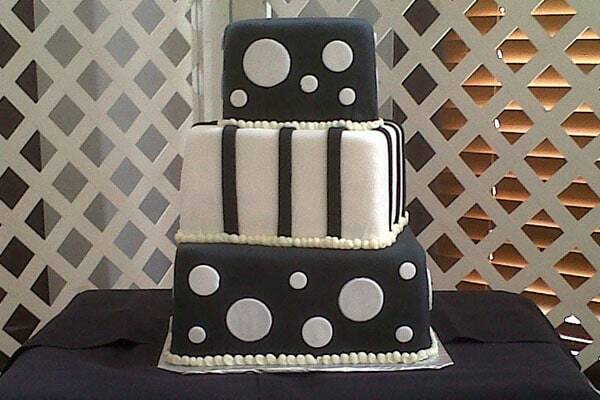 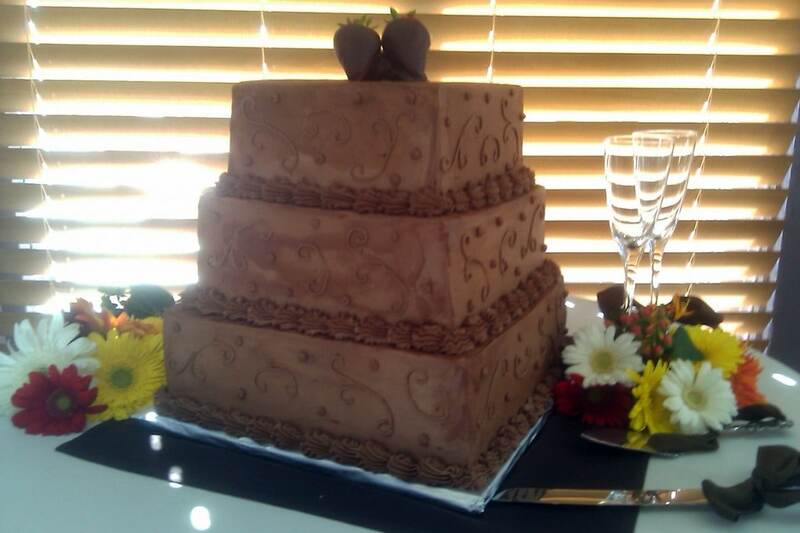 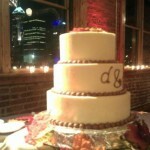 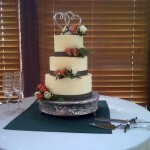 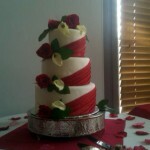 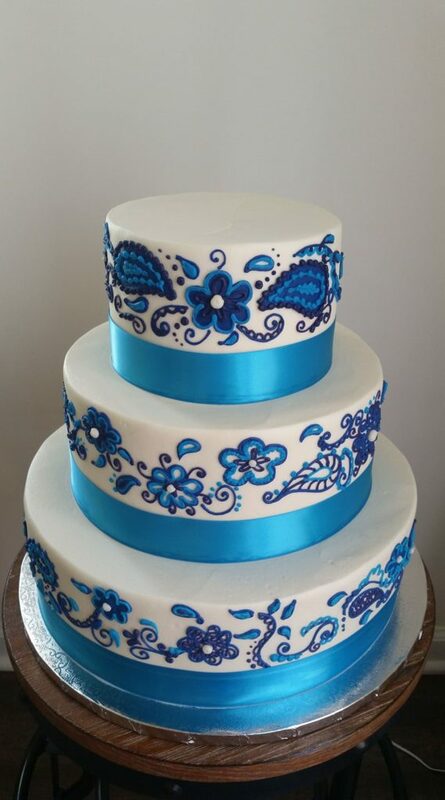 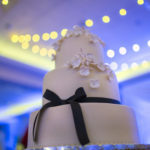 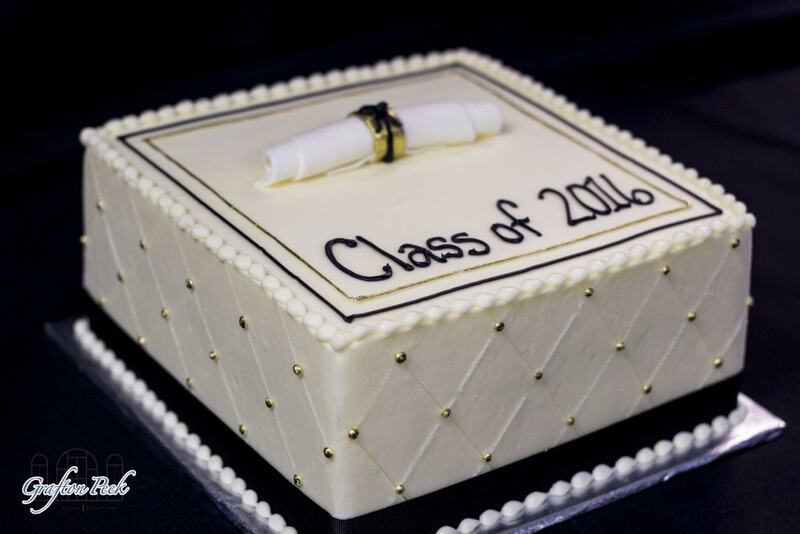 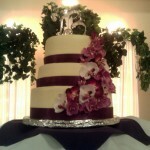 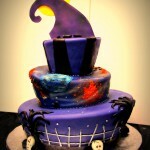 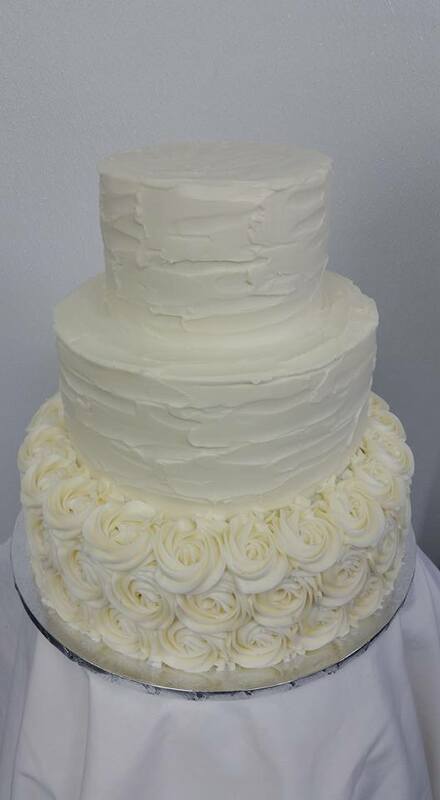 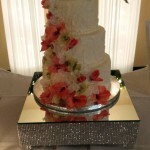 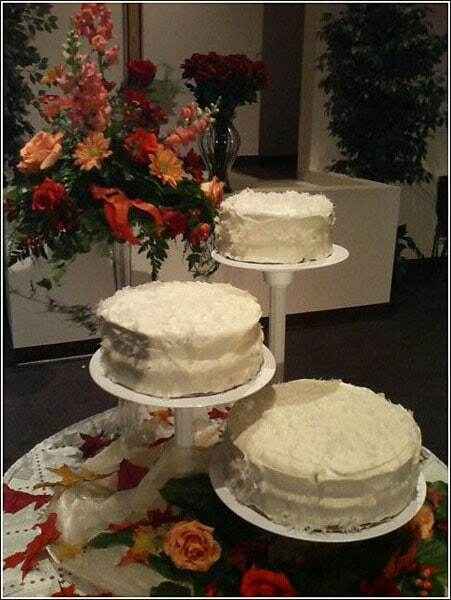 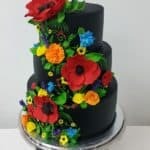 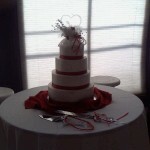 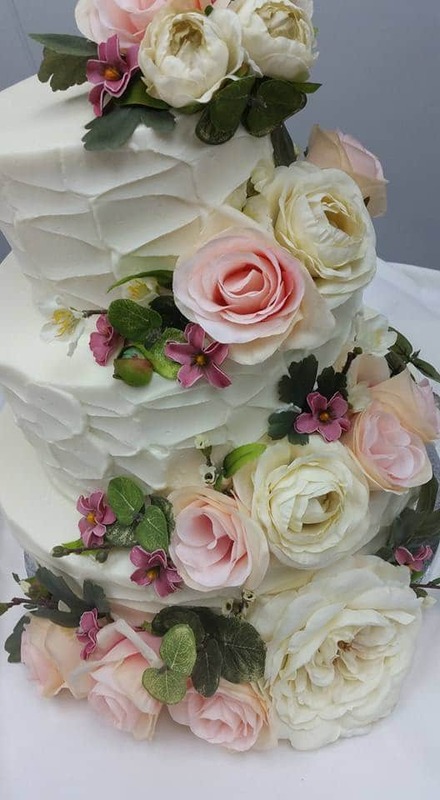 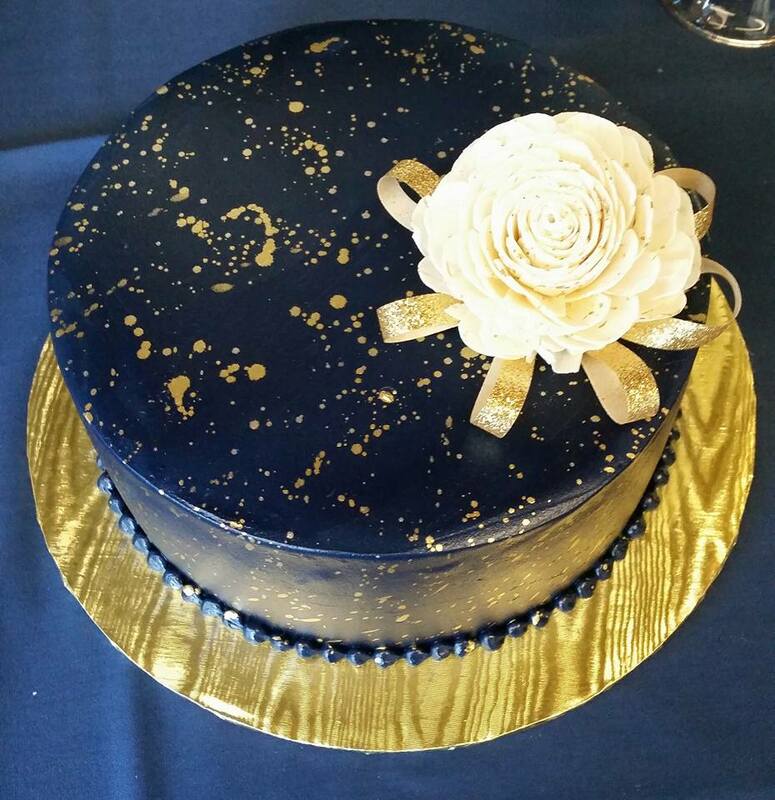 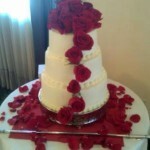 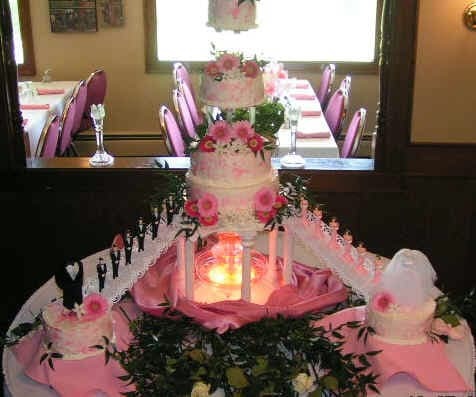 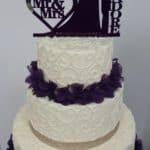 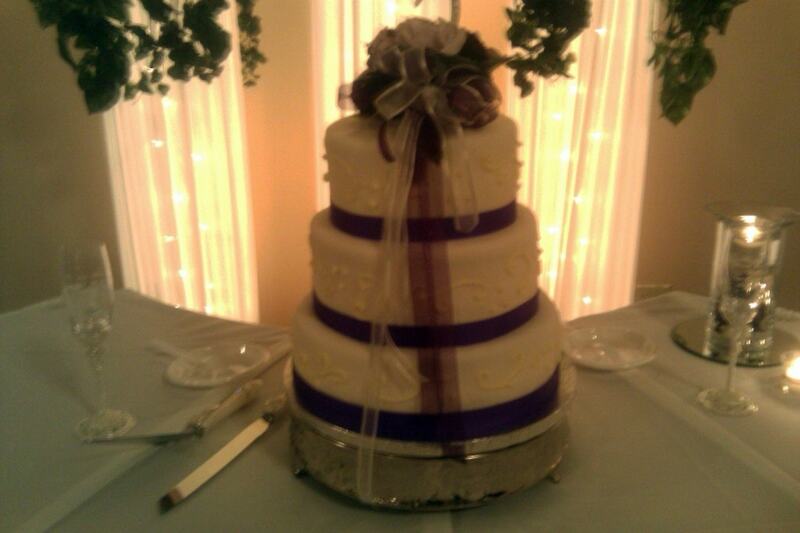 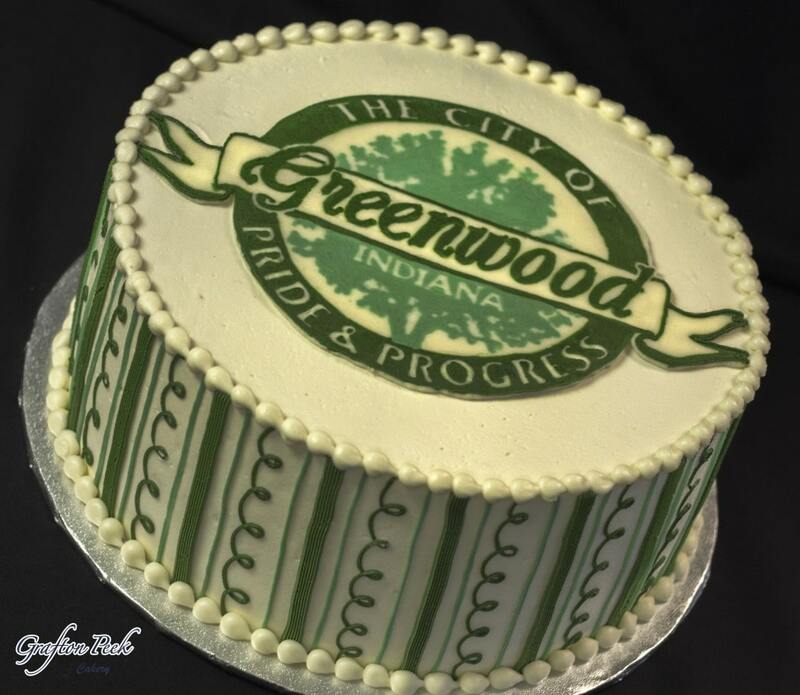 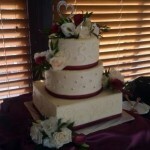 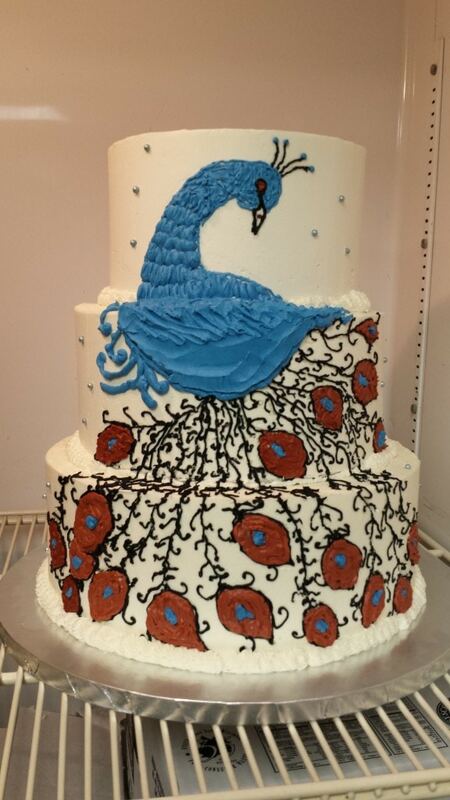 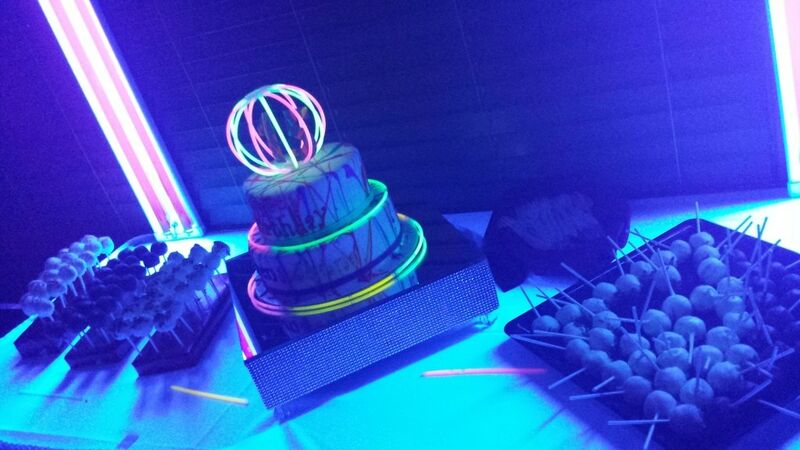 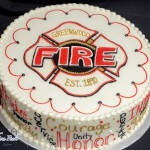 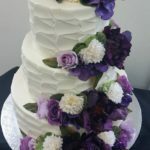 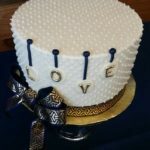 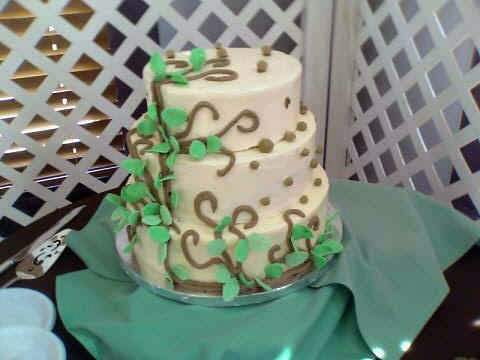 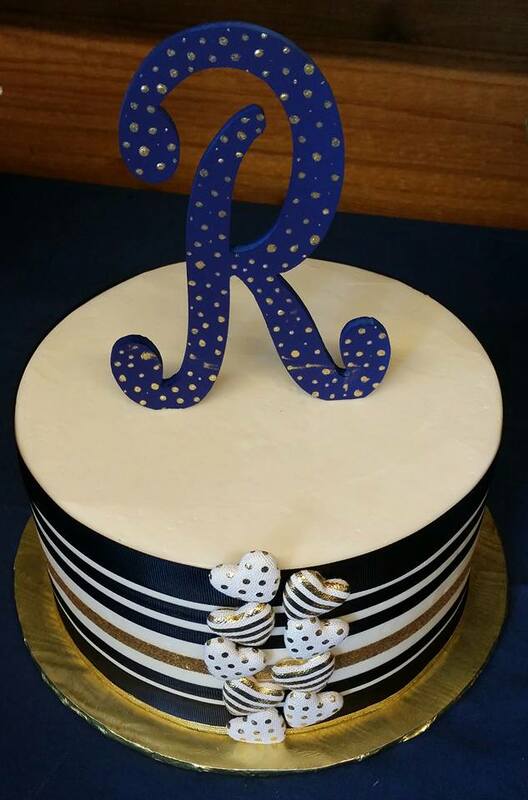 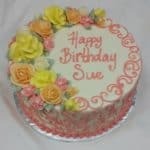 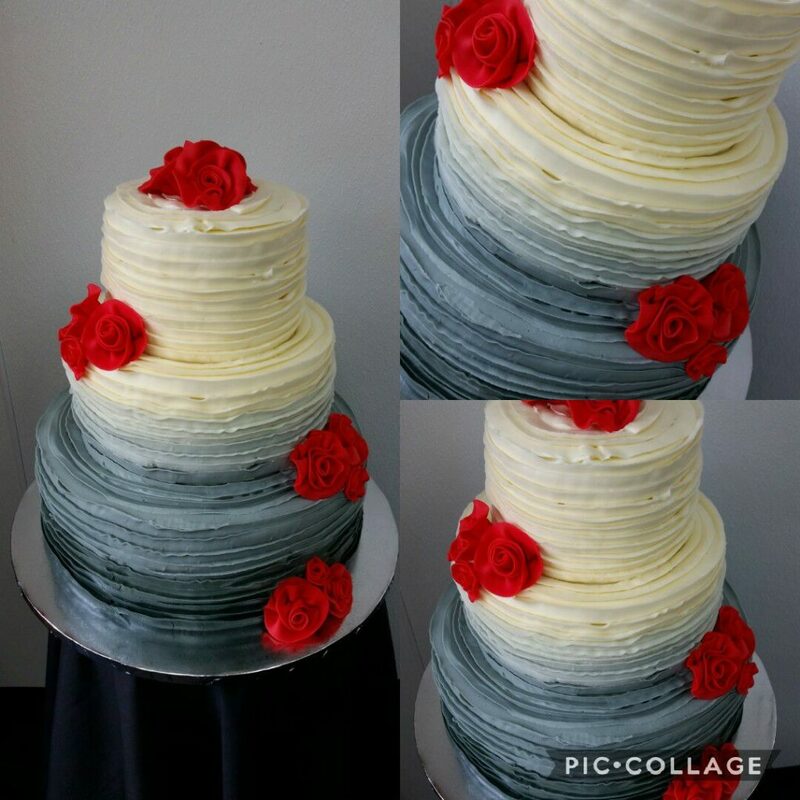 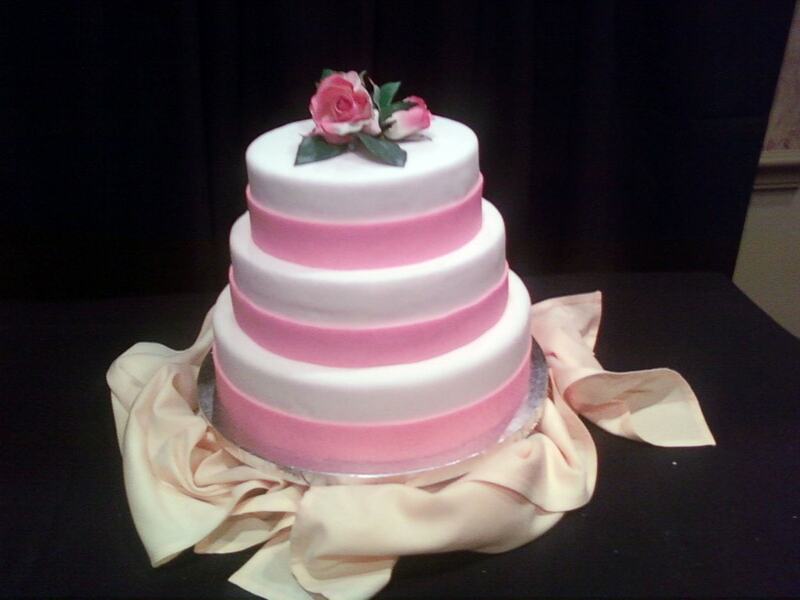 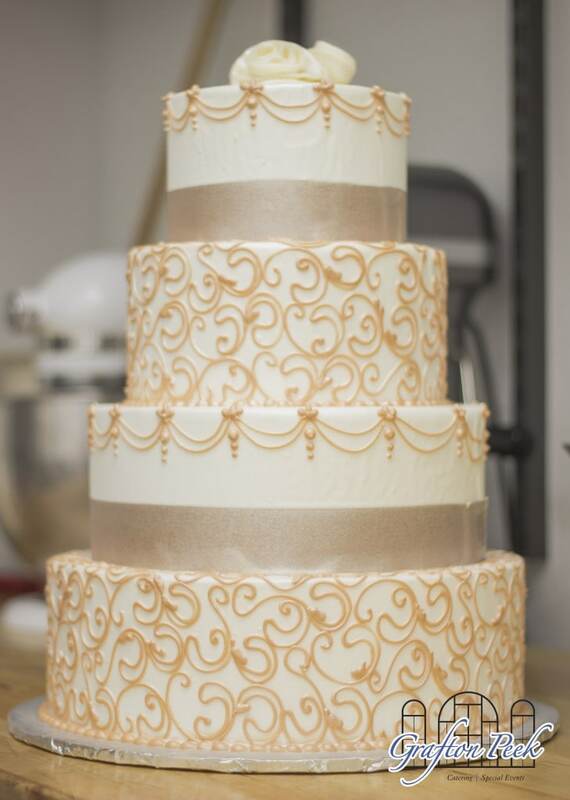 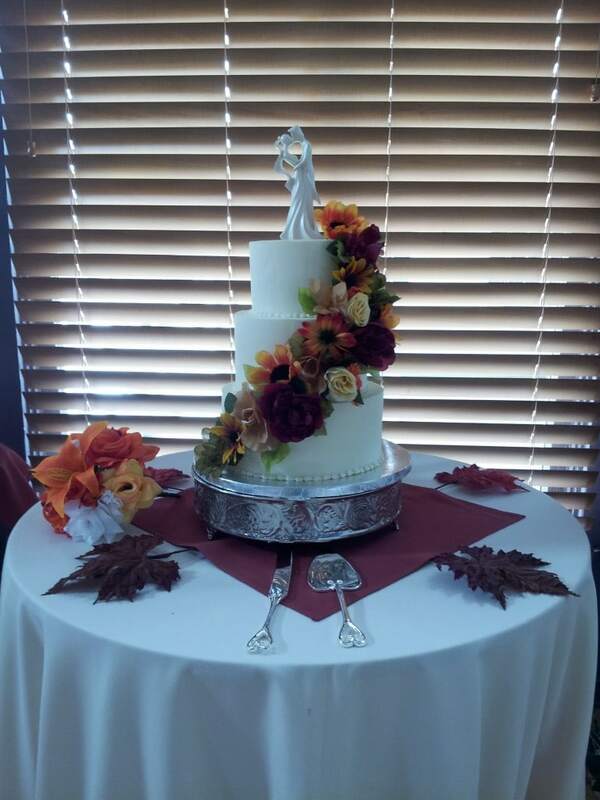 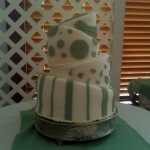 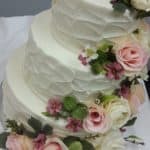 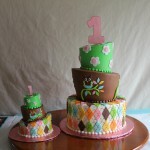 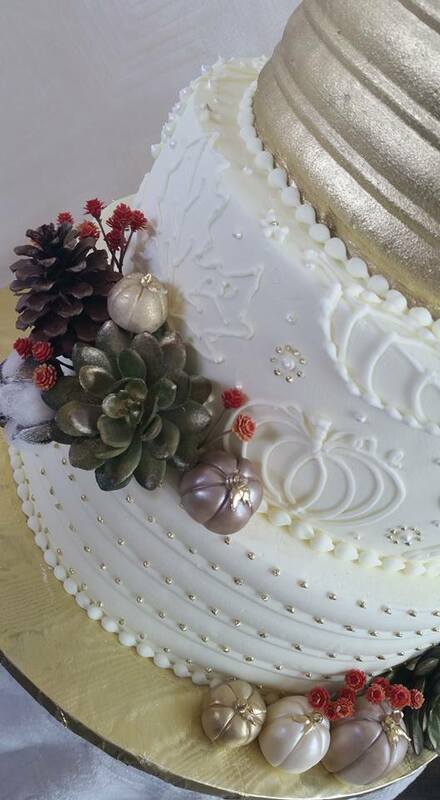 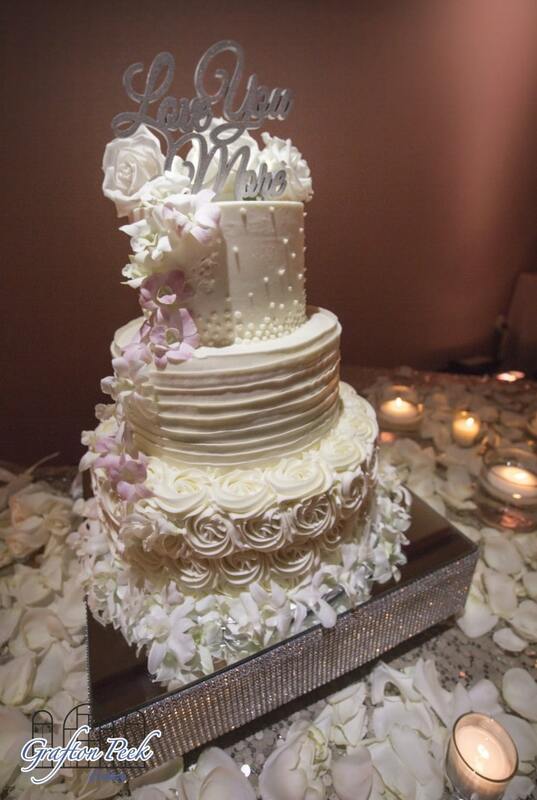 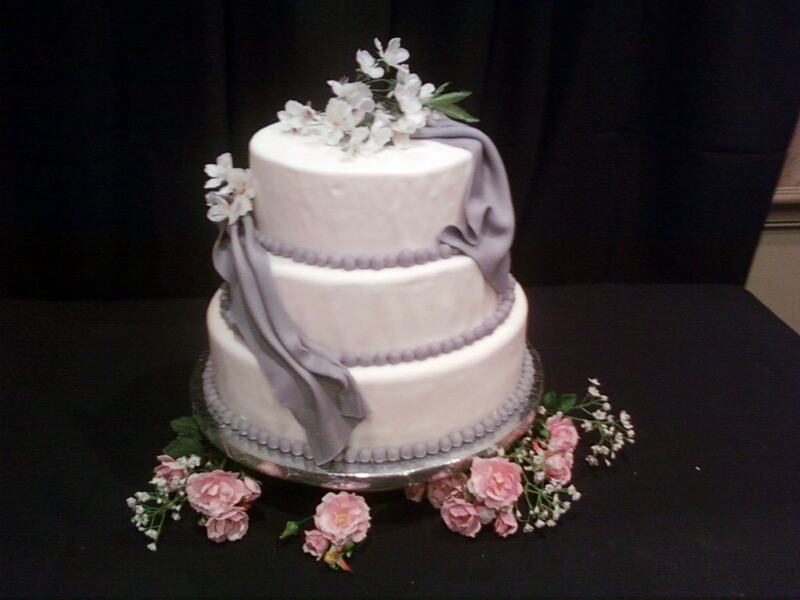 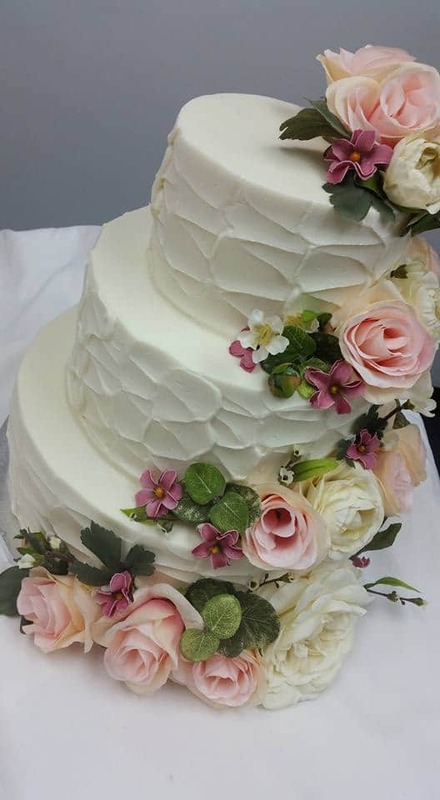 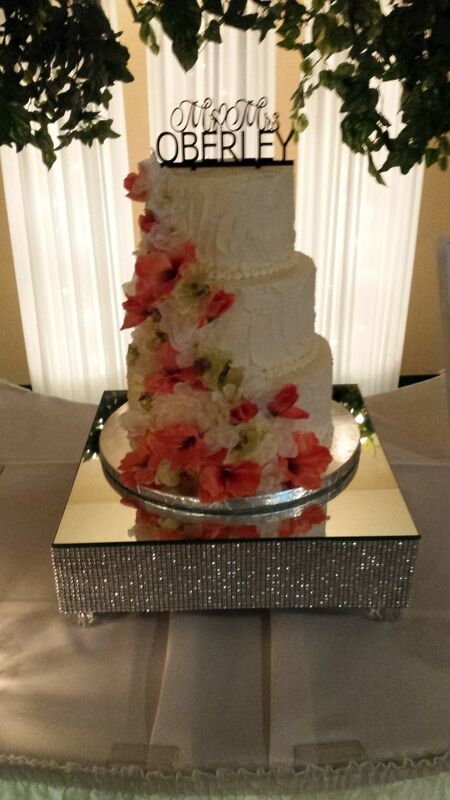 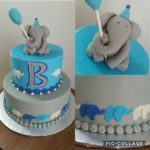 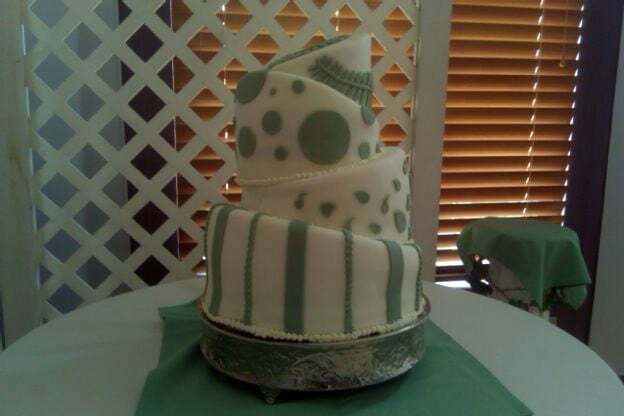 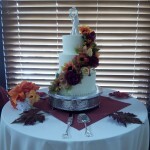 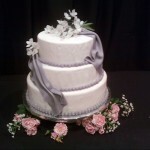 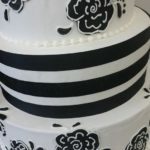 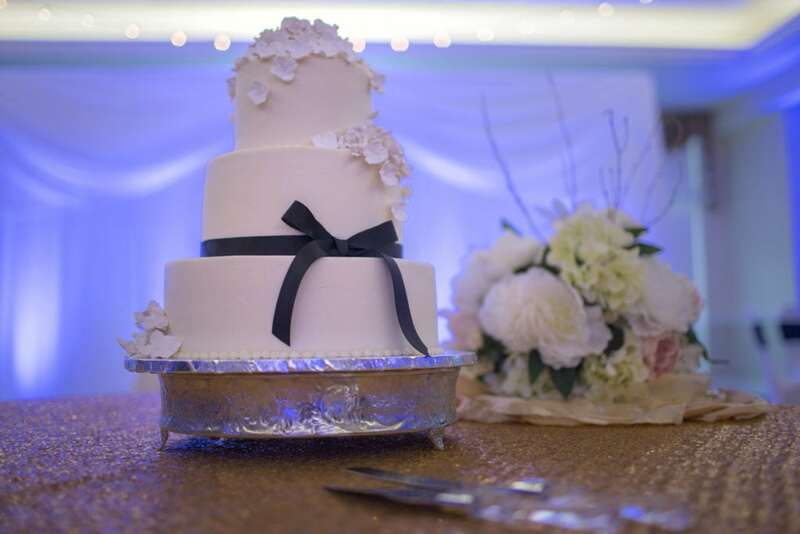 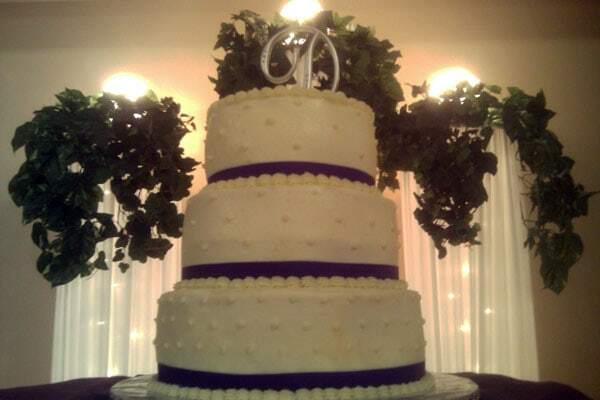 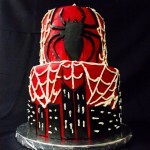 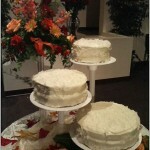 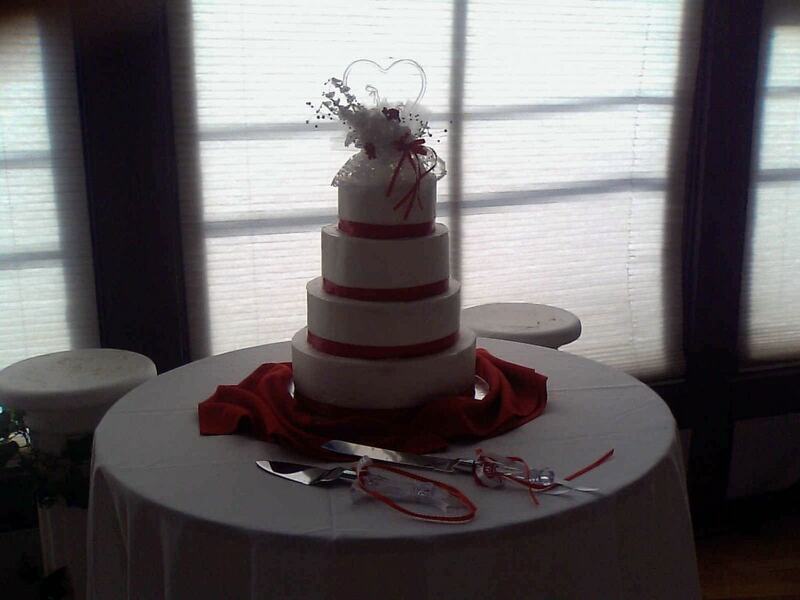 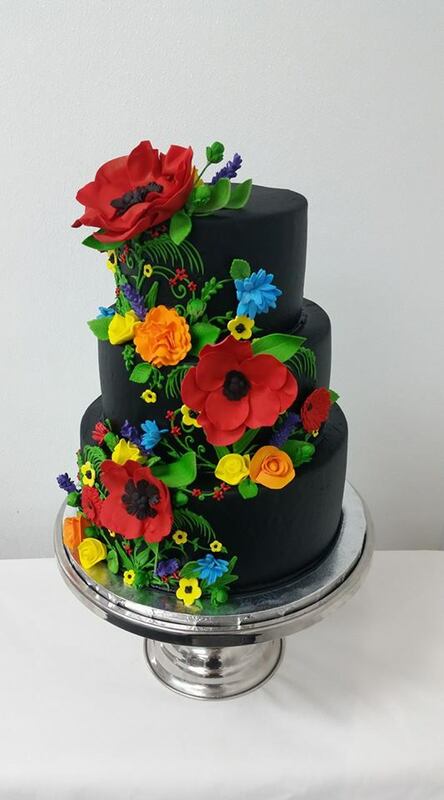 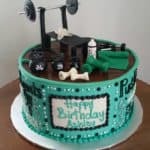 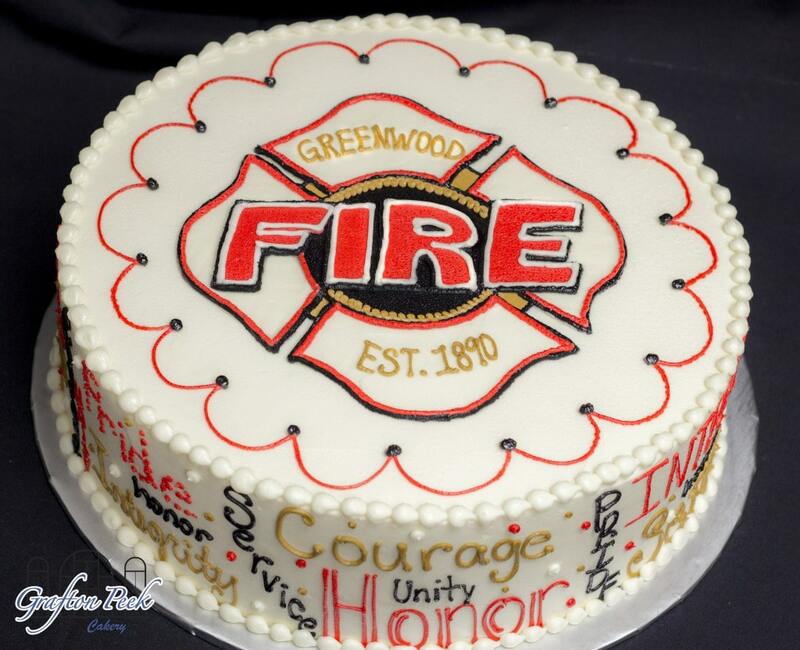 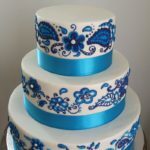 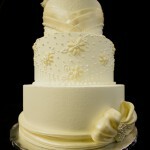 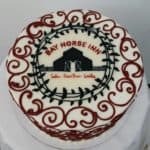 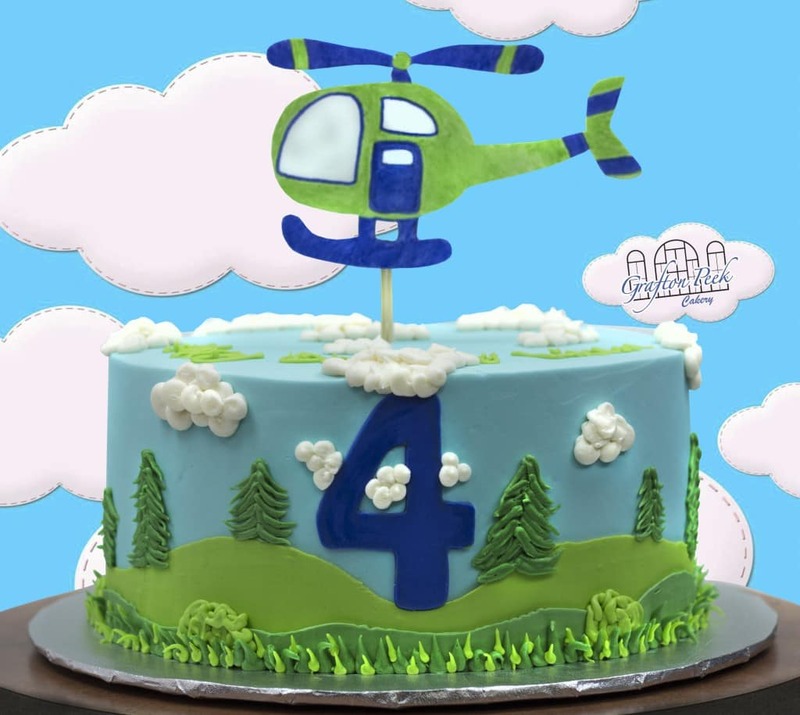 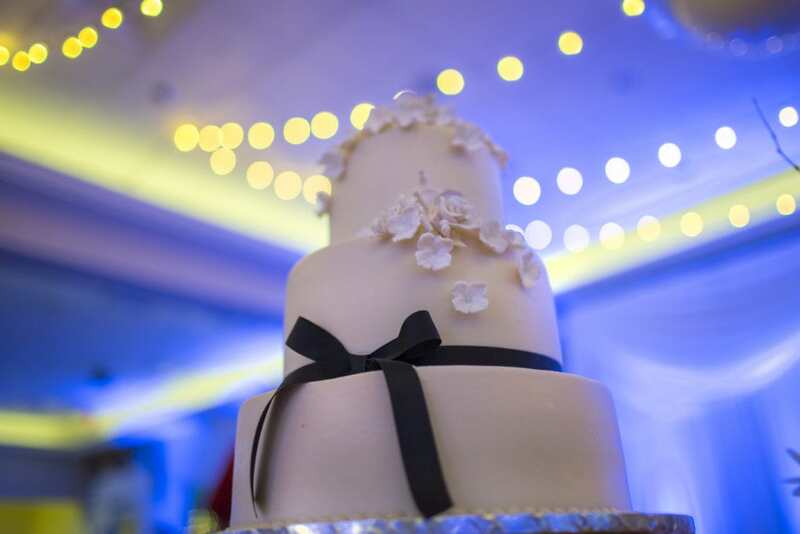 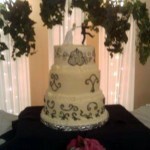 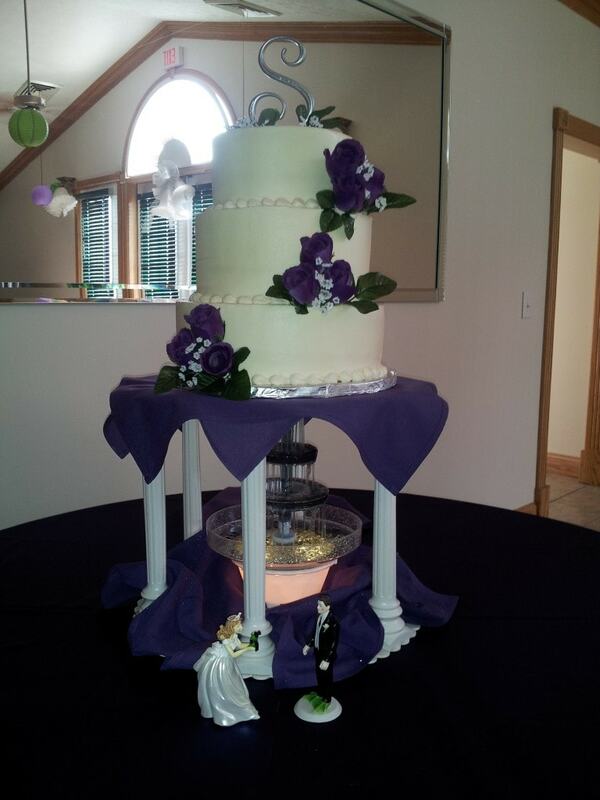 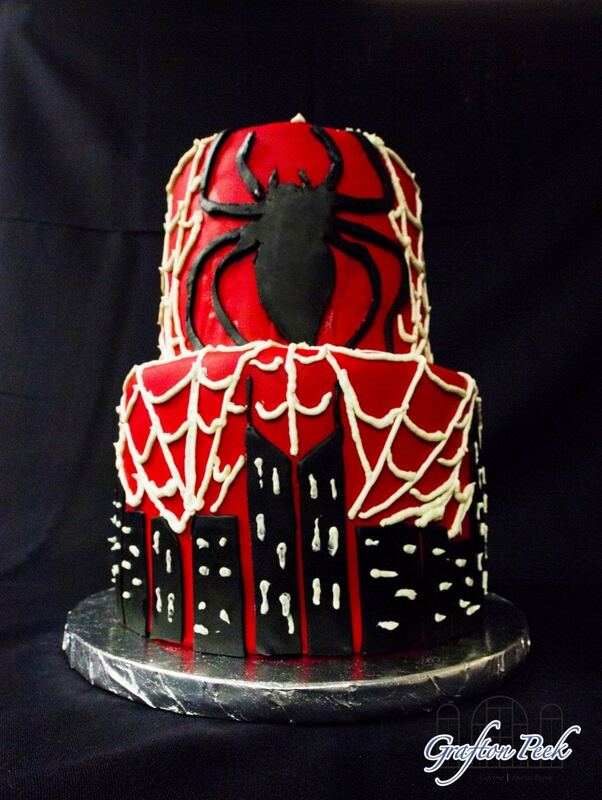 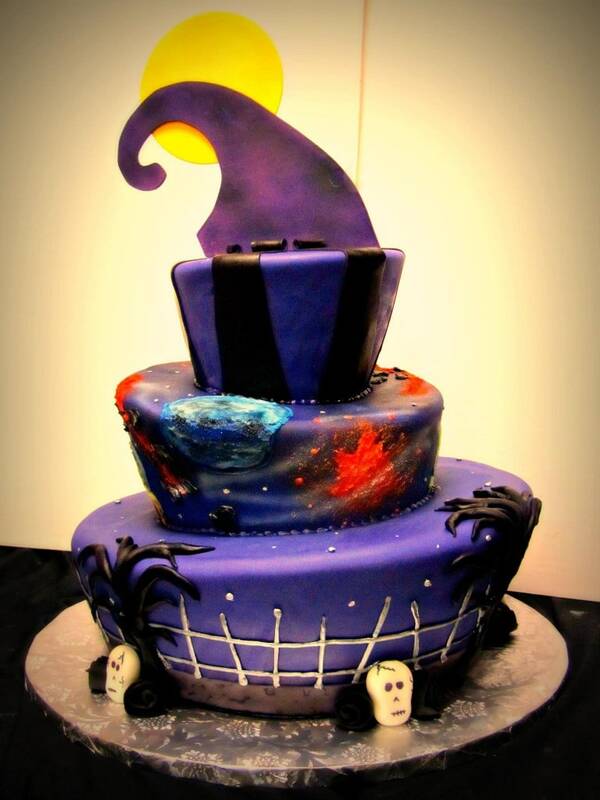 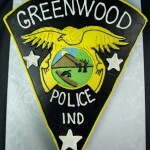 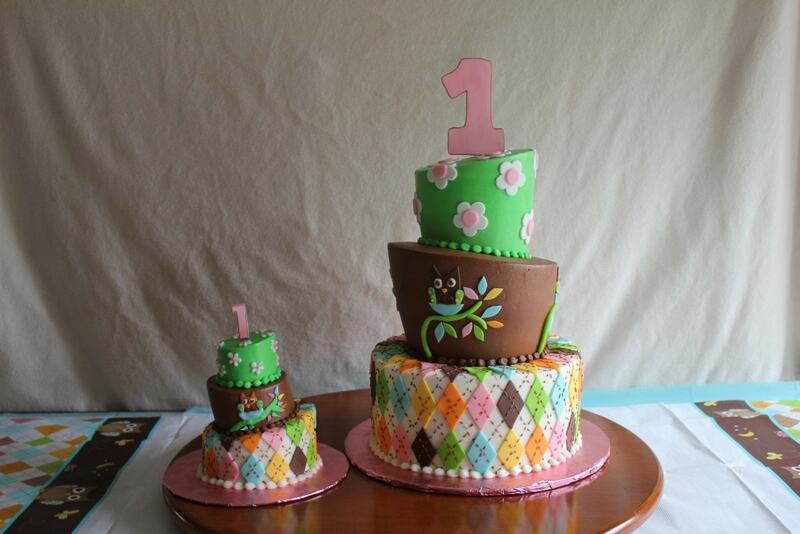 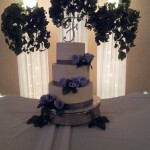 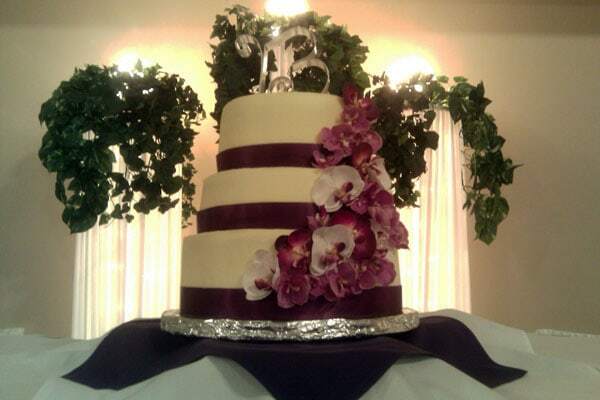 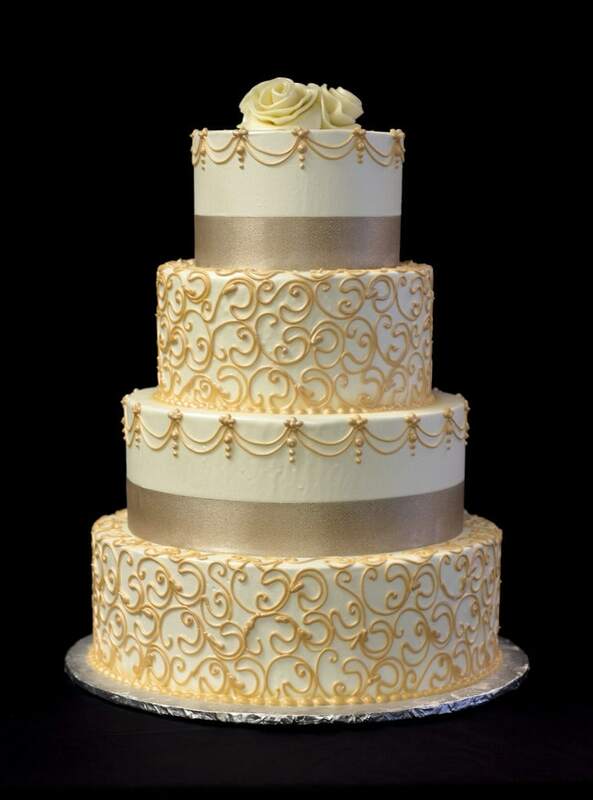 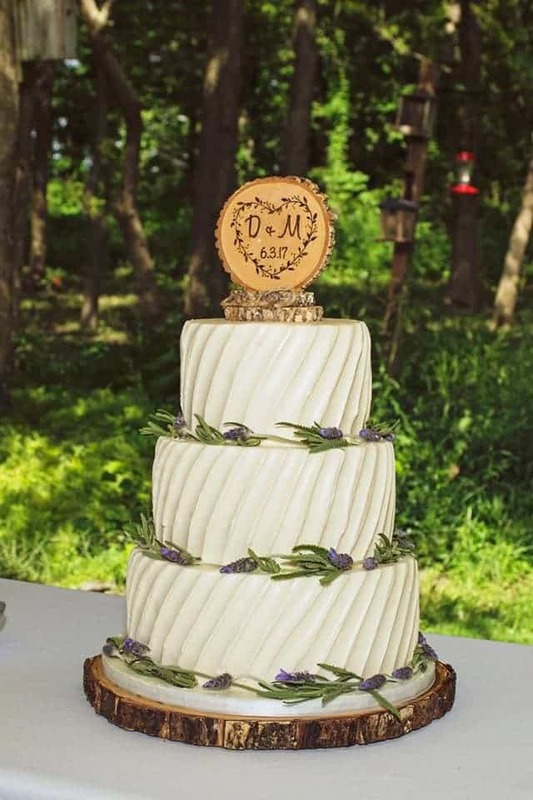 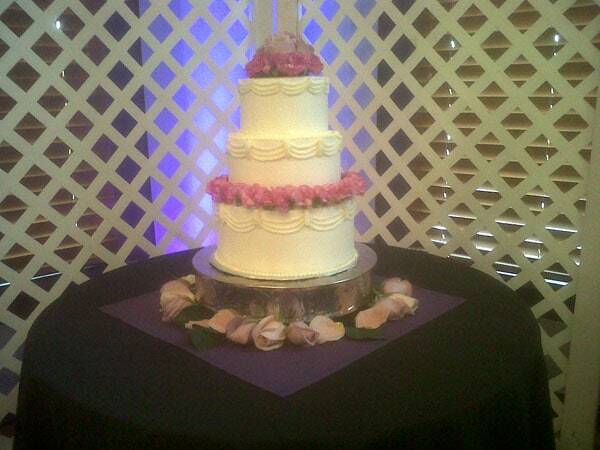 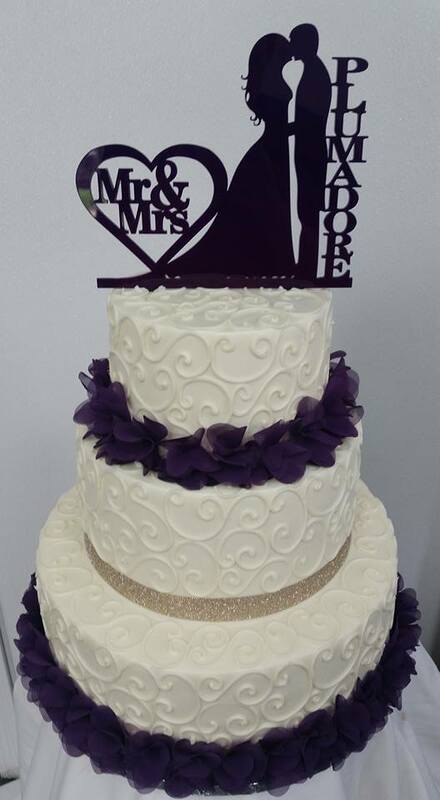 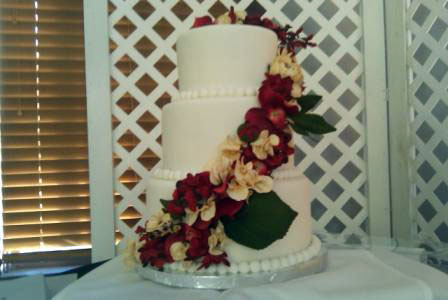 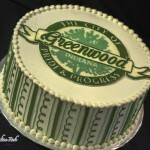 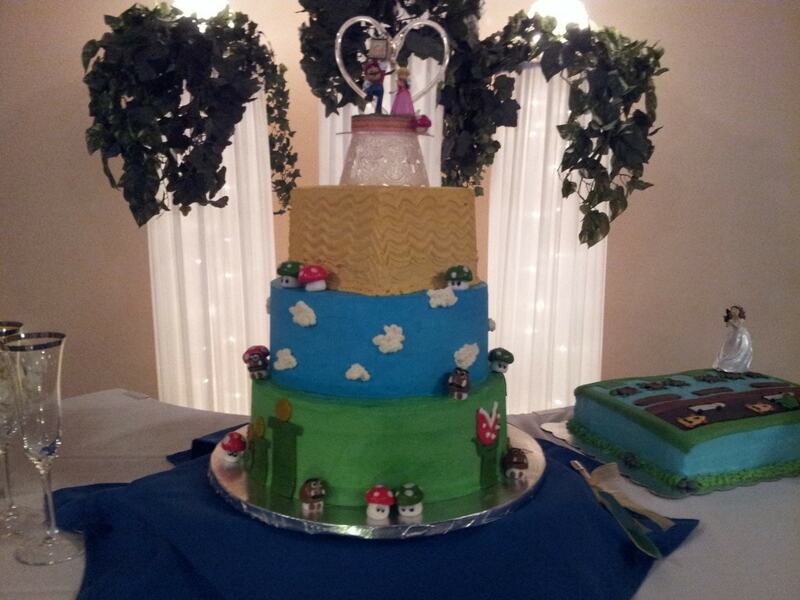 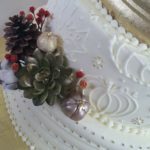 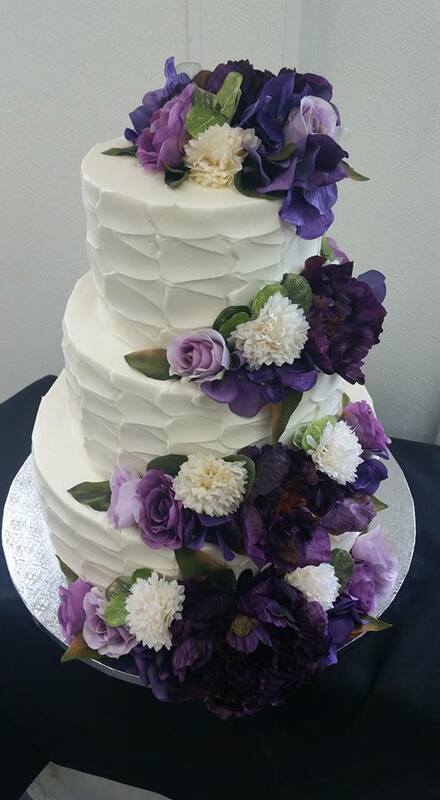 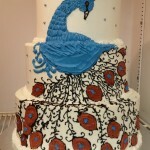 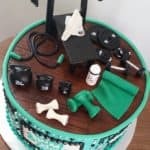 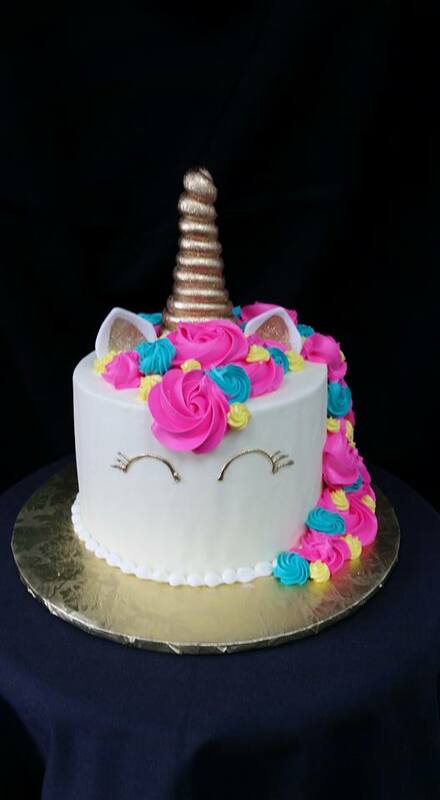 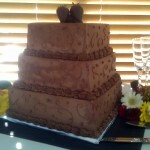 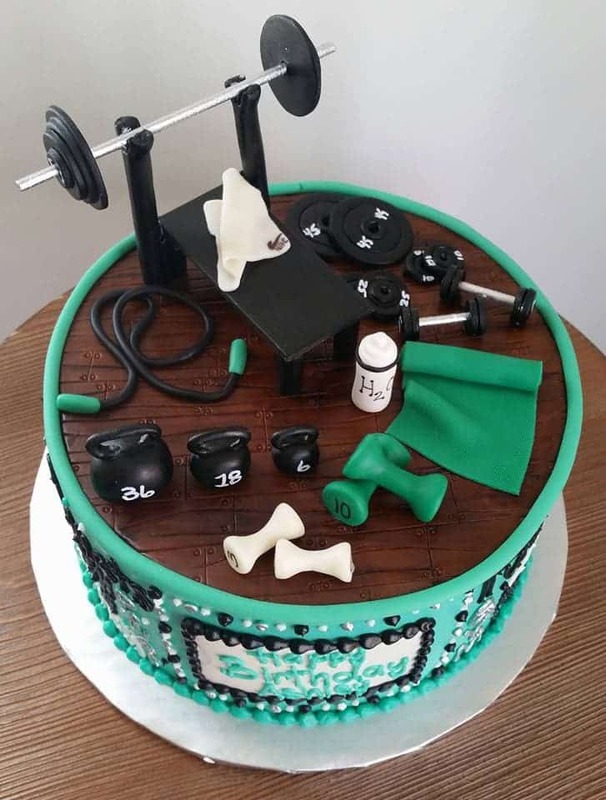 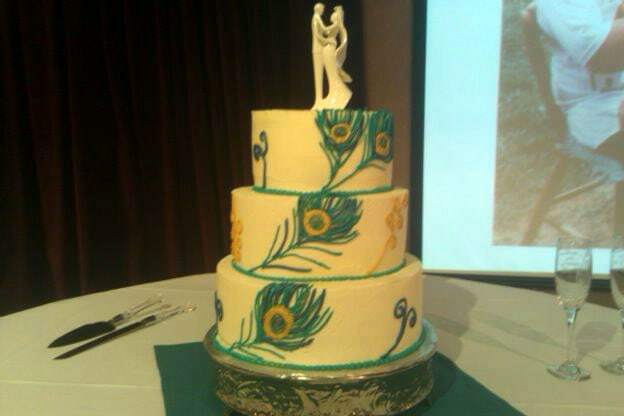 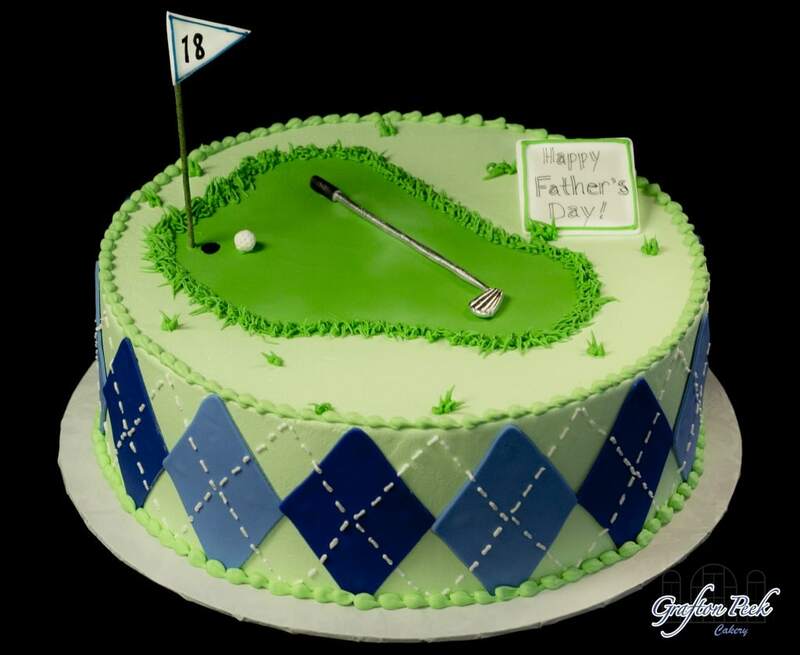 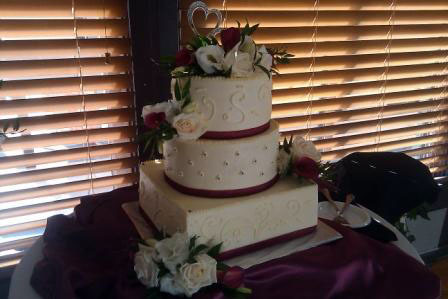 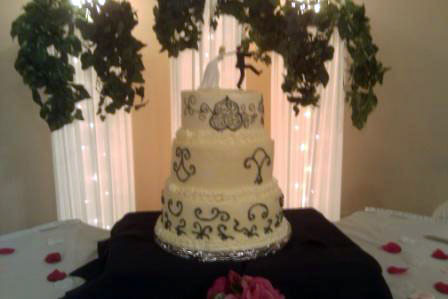 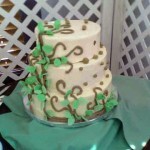 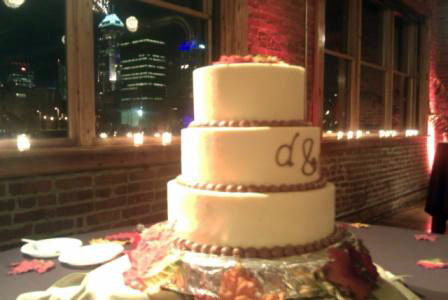 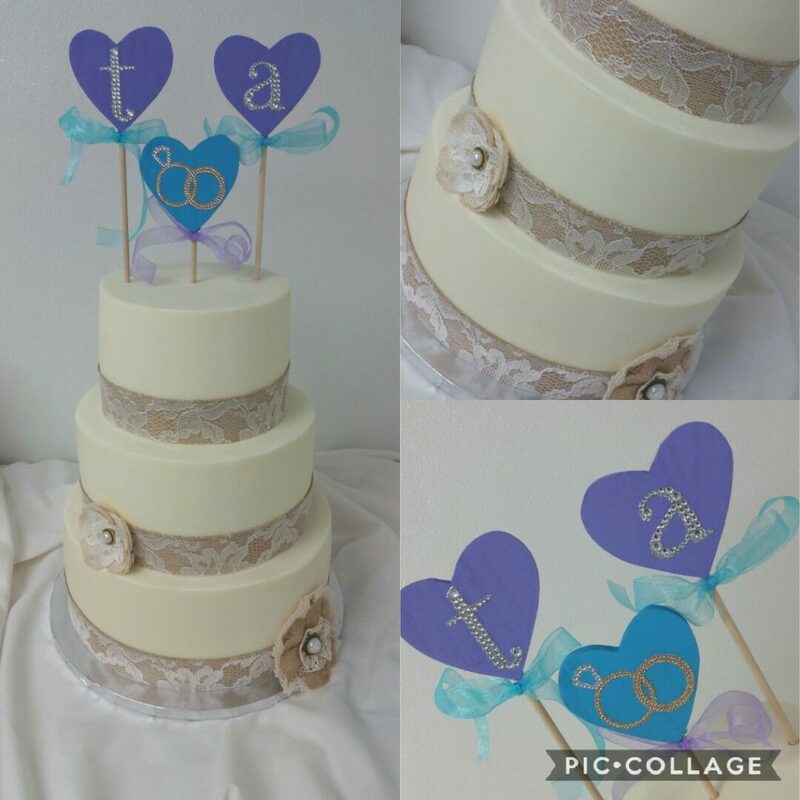 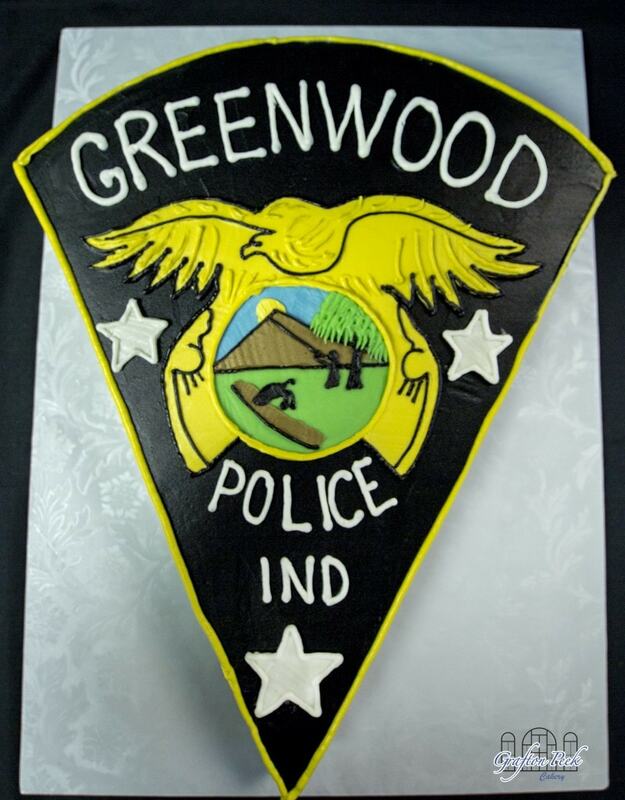 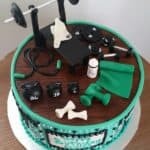 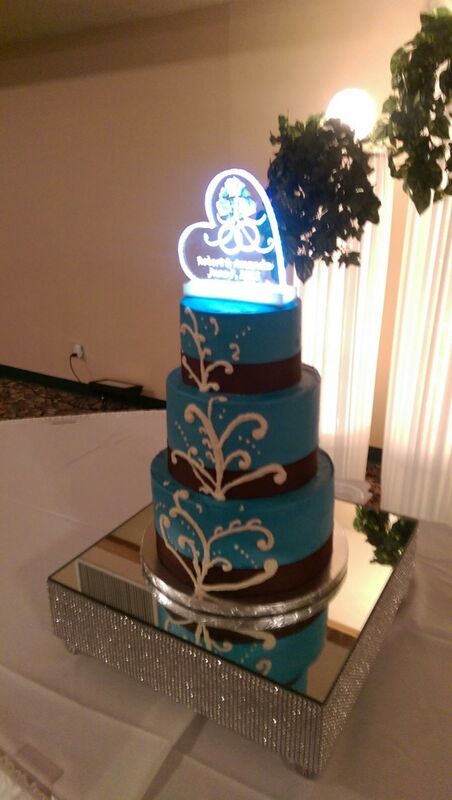 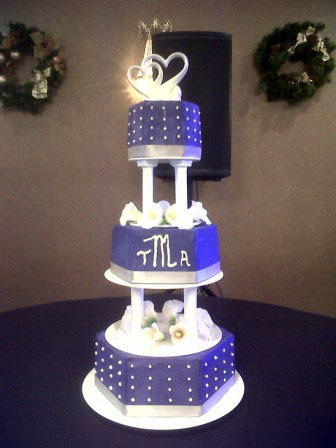 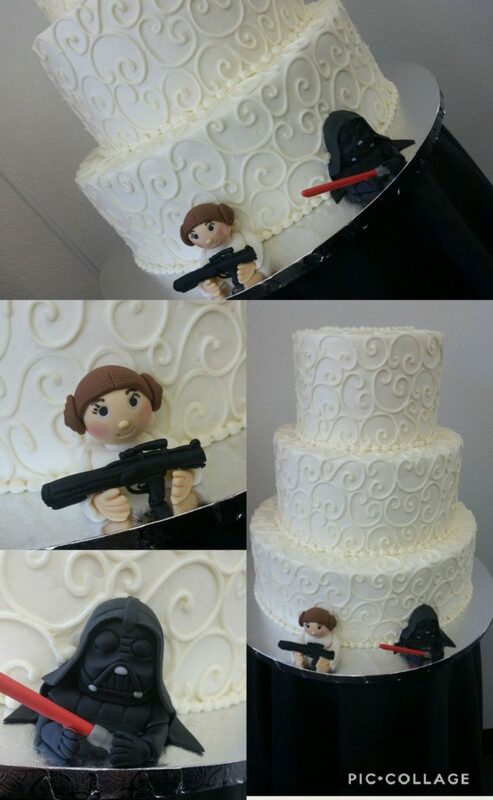 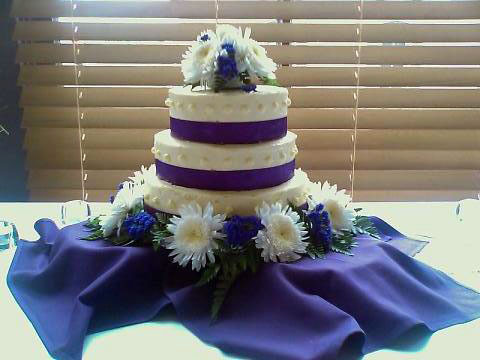 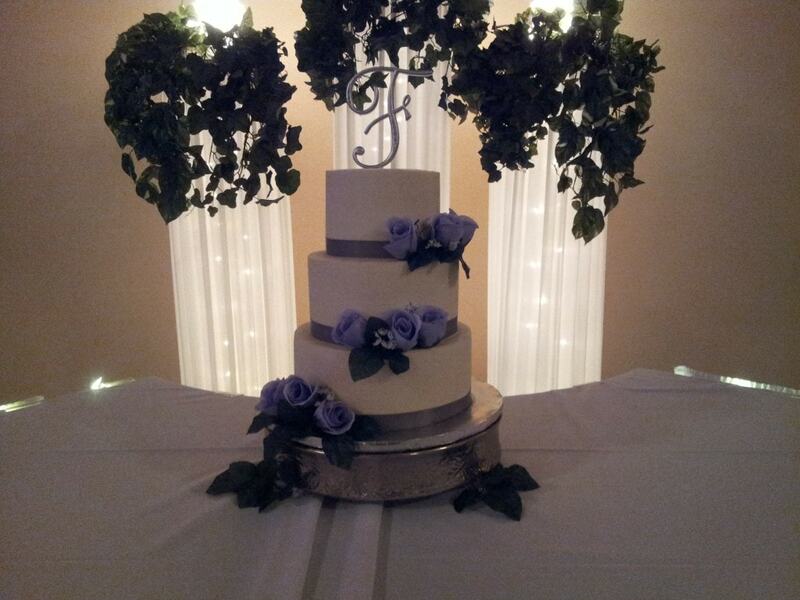 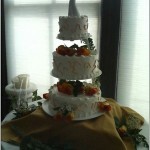 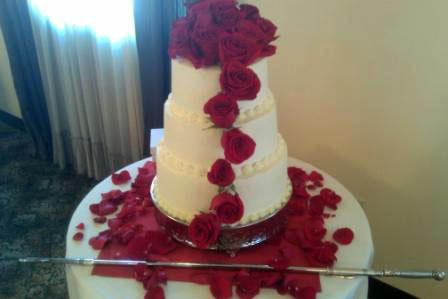 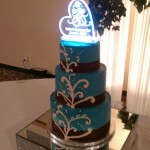 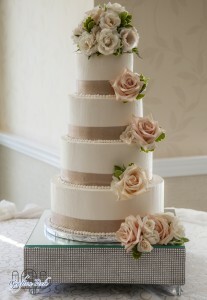 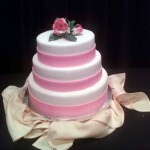 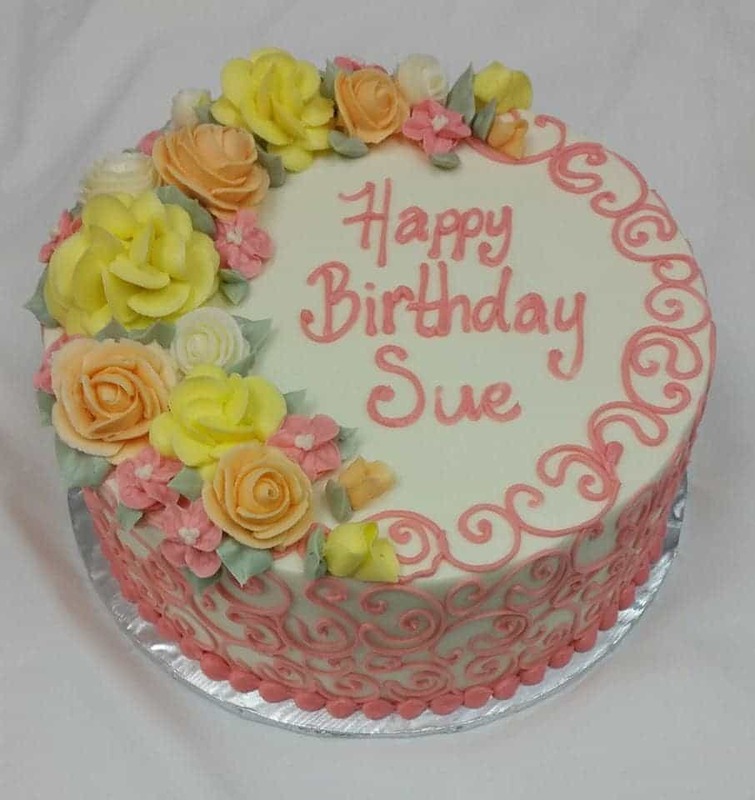 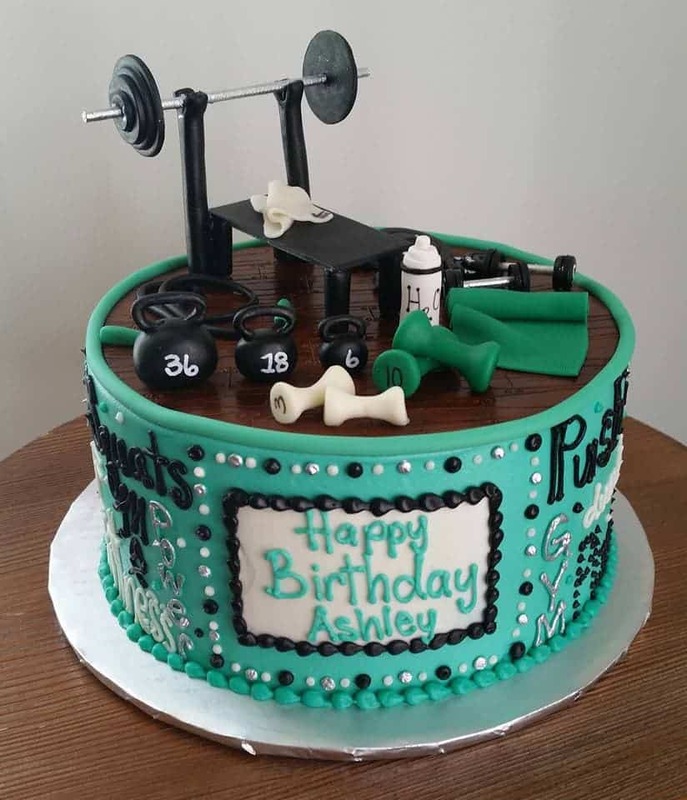 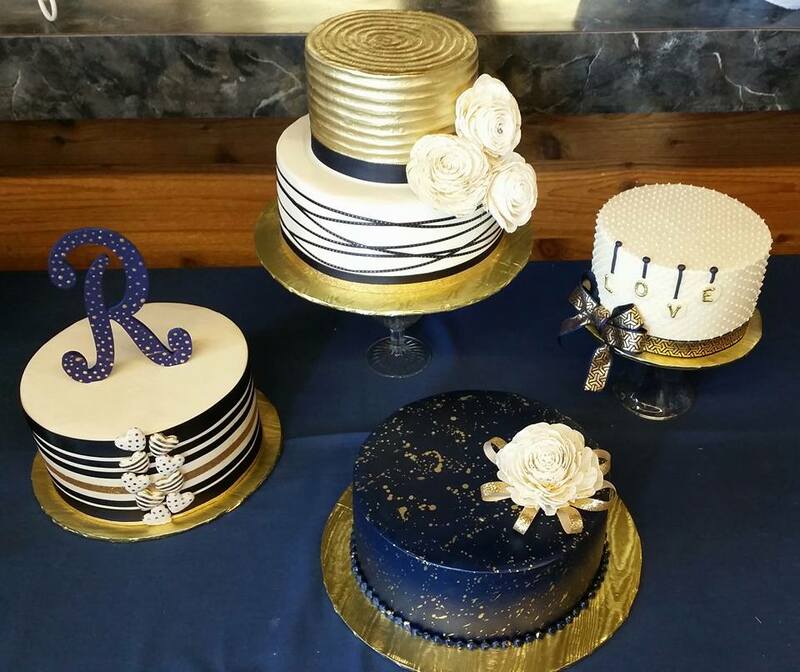 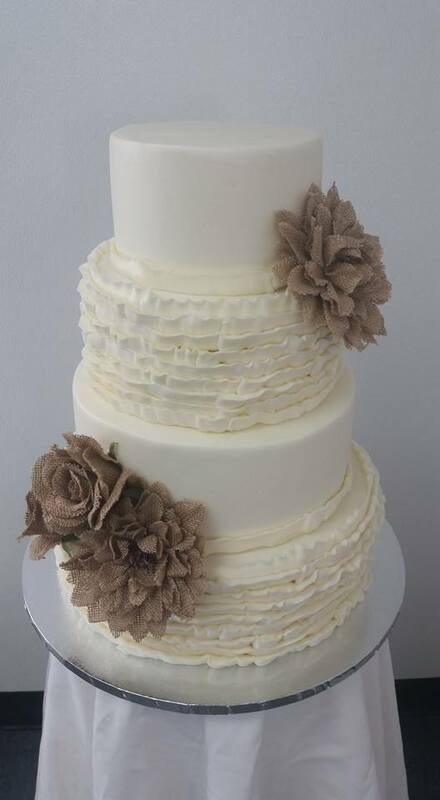 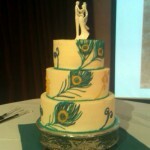 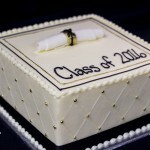 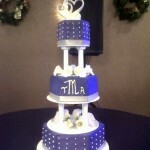 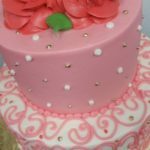 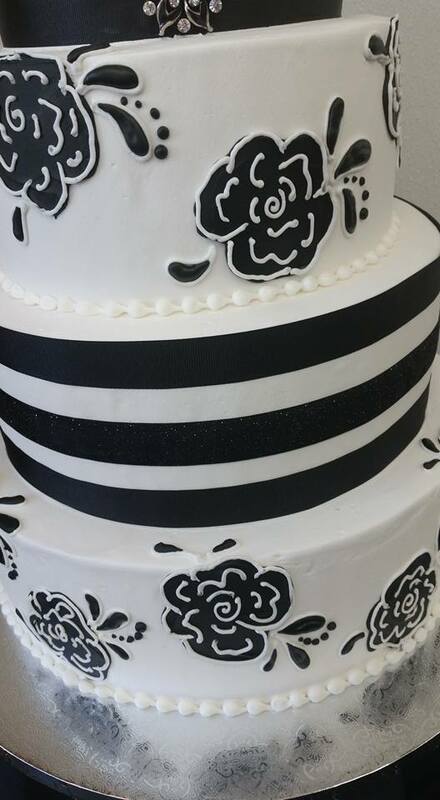 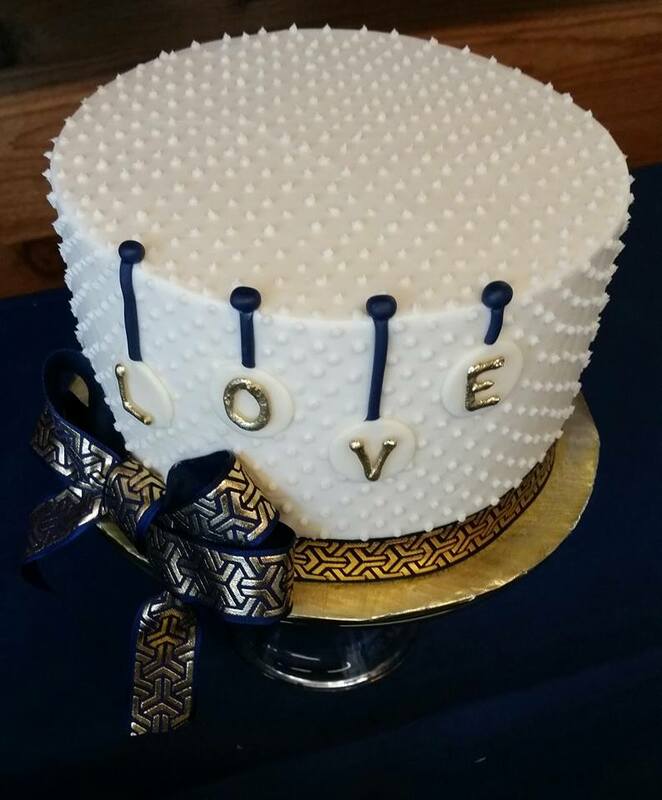 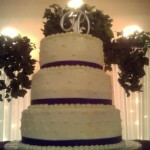 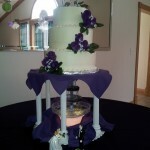 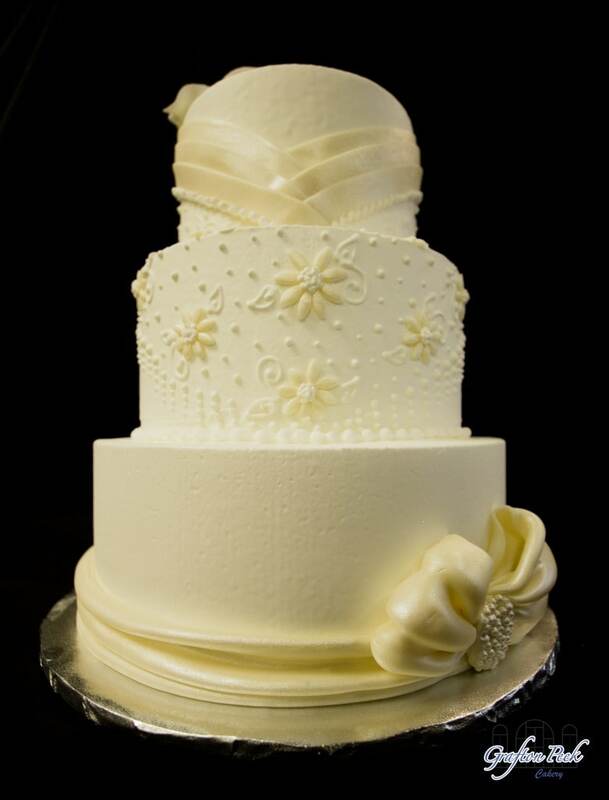 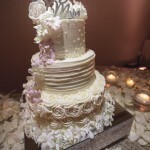 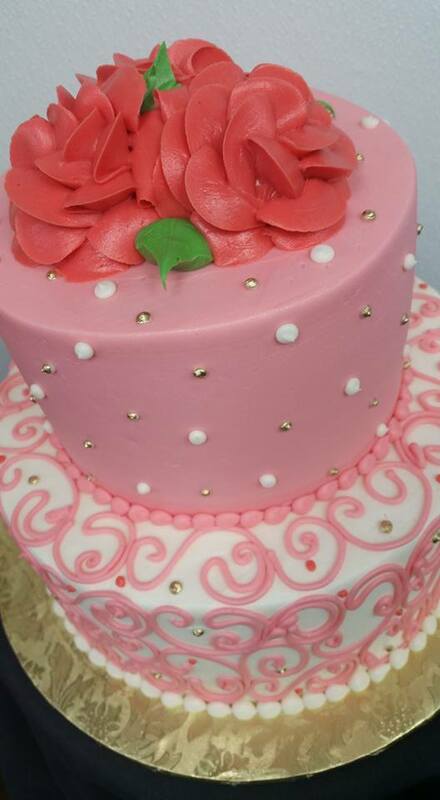 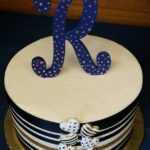 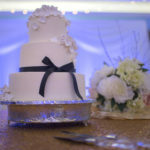 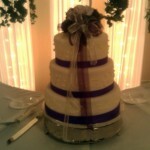 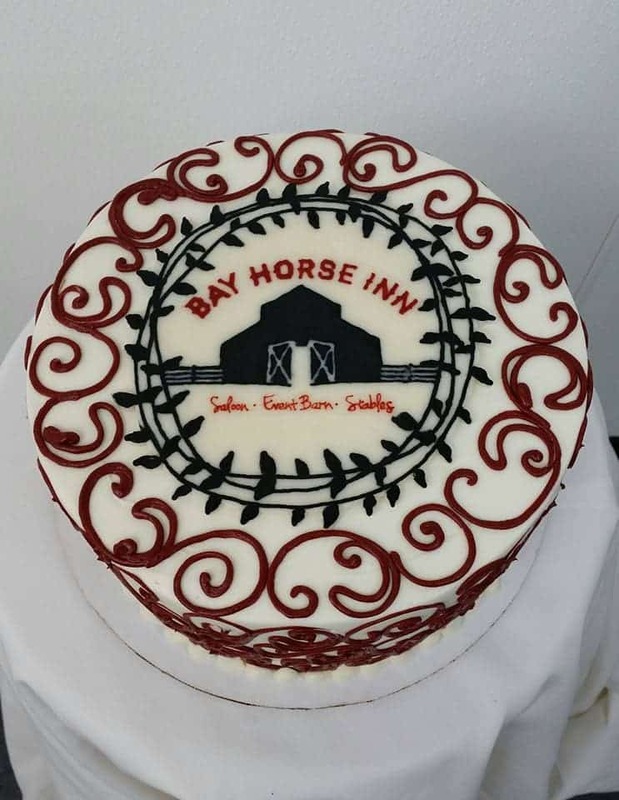 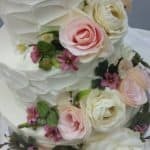 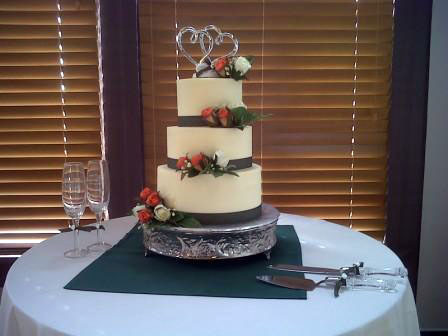 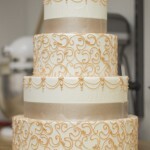 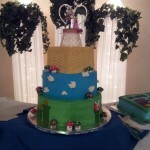 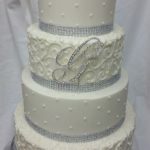 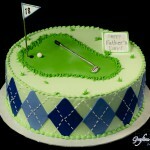 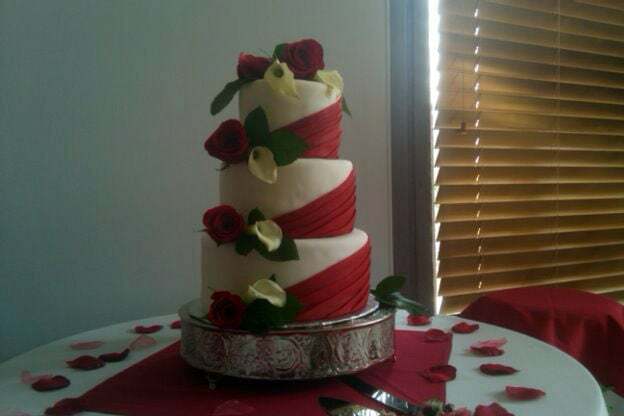 Our cake artist will work with you to customize a confection that suits your taste and original design. 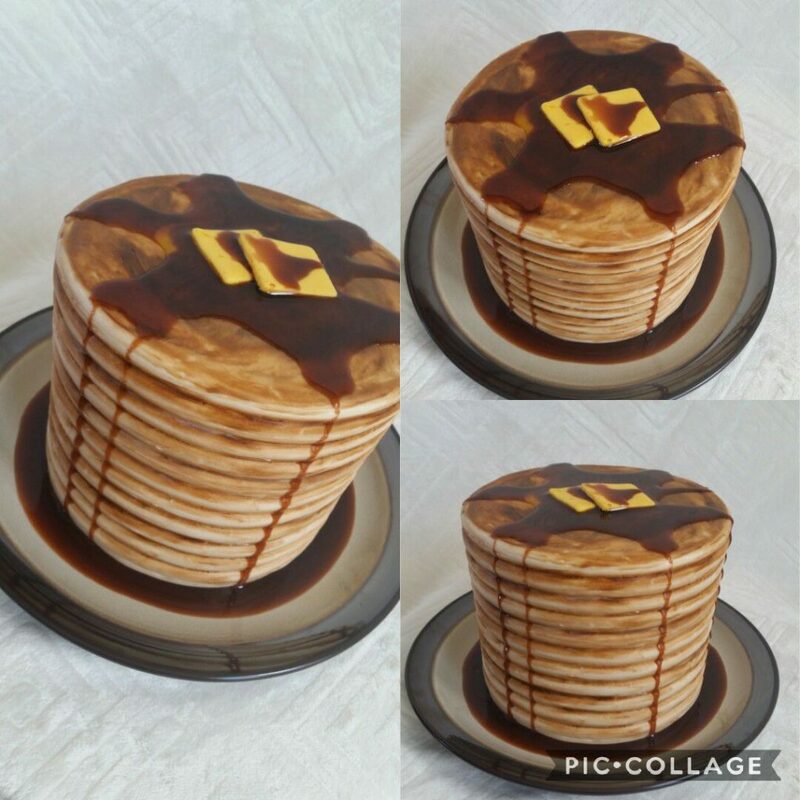 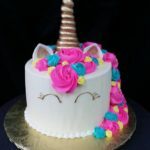 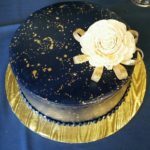 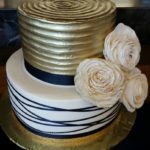 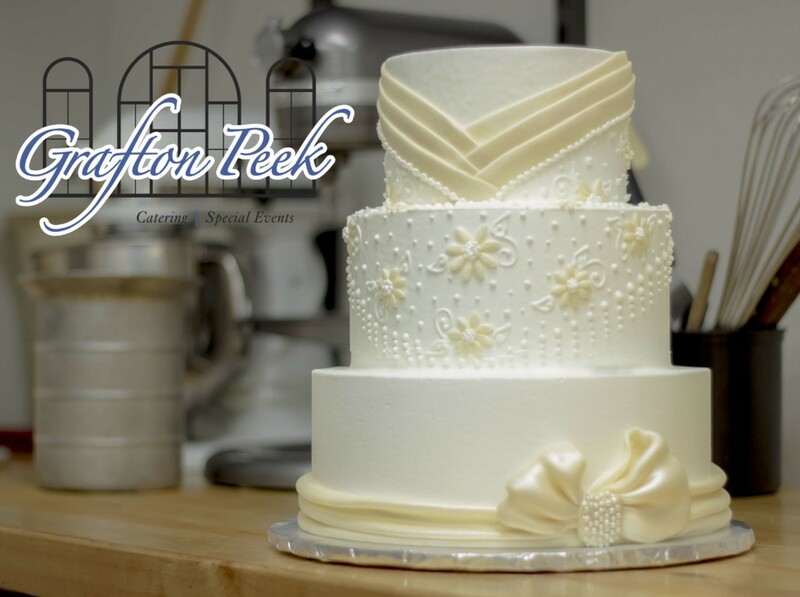 The Grafton Peek Cakery offers unique flavors, fresh made butter creams & mousse decorated in a variety of classic styles. 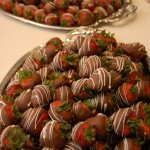 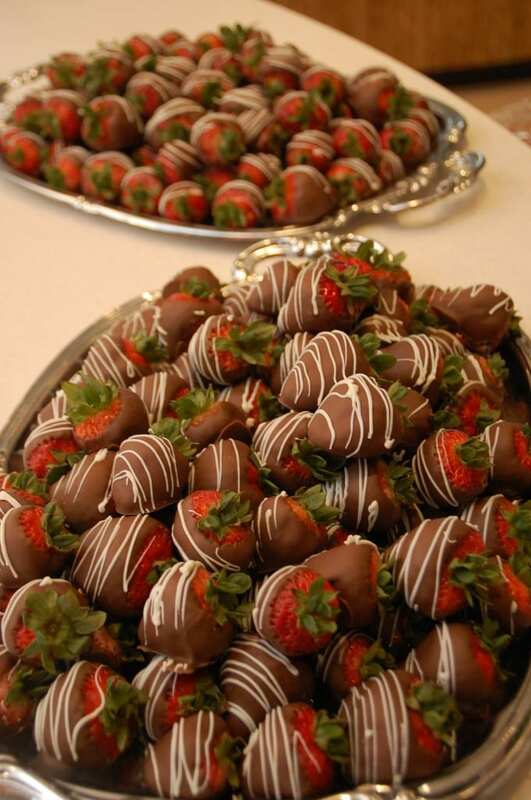 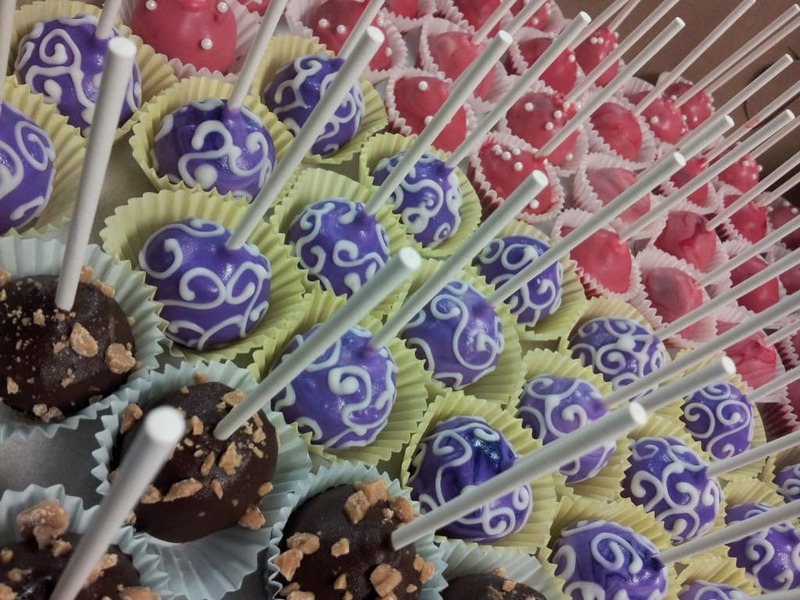 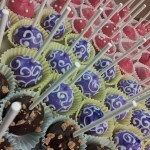 Grafton Peek Cakery also offers unique cupcakes, chocolate dipped strawberries & cake pops. 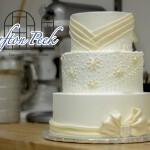 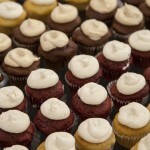 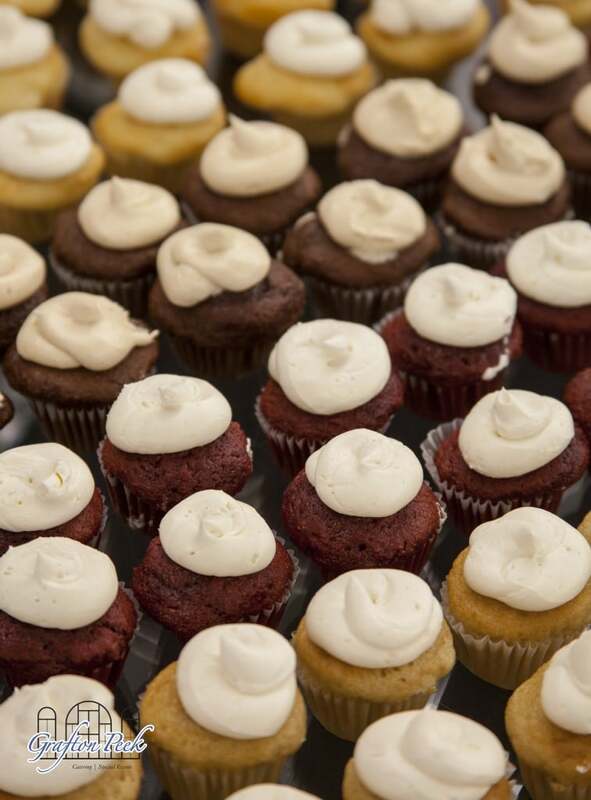 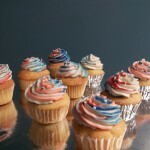 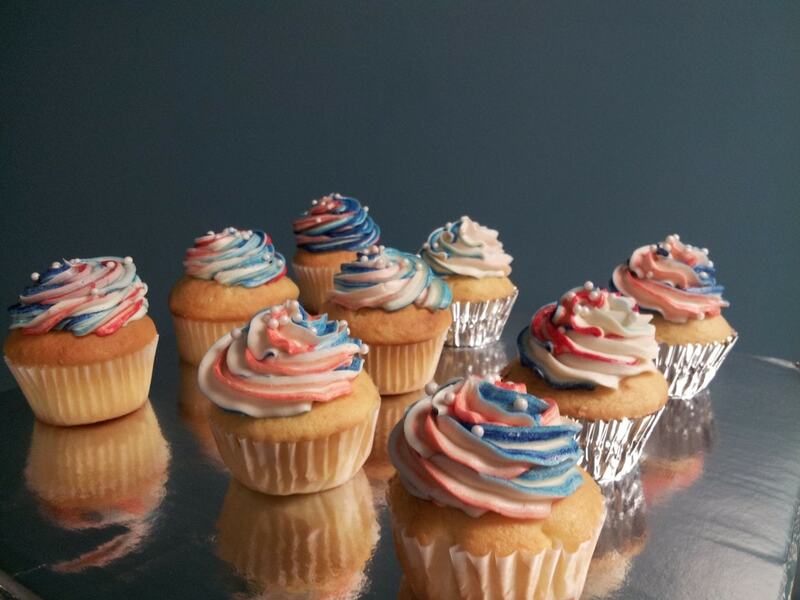 Follow Us On Facebook To Keep Up-To-Date On The Grafton Peek Cakery! 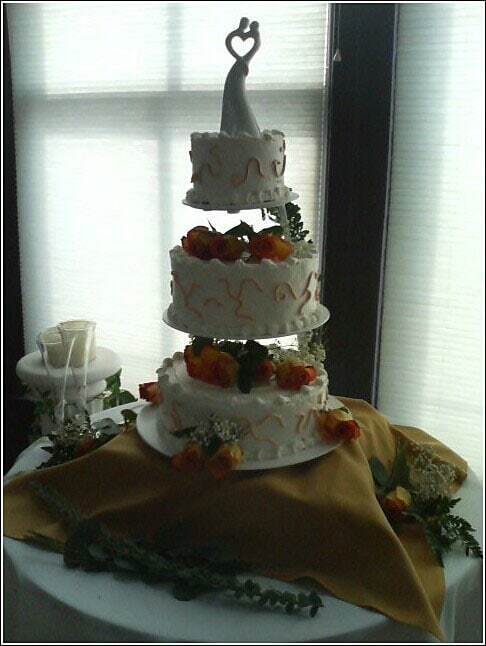 Click here to email Chef Charles Bryant or call (317) 496-3153.